I have been writing things on the internet since 1998. I write about celebrities and internet culture and technology and brands and relationships. 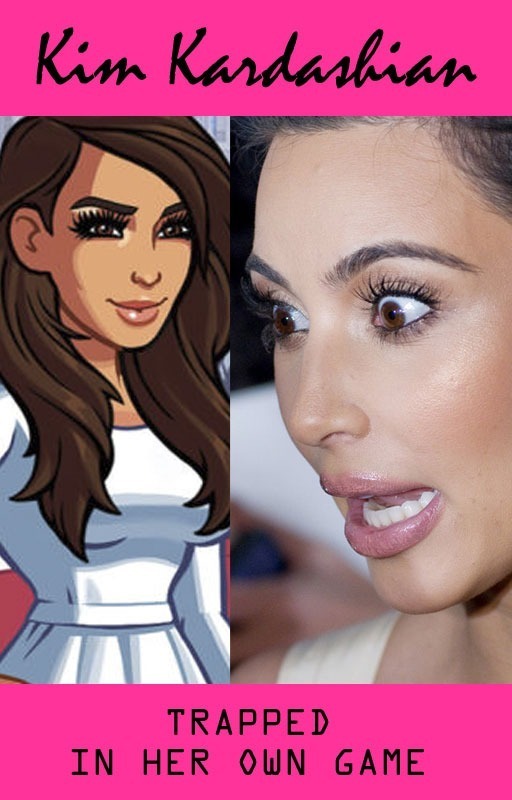 Lately I am known as the person who wrote those books about Kim Kardashian, the ones where she’s trapped inside her own game, and she’s a witch who uses emoji-based spells, those ones. 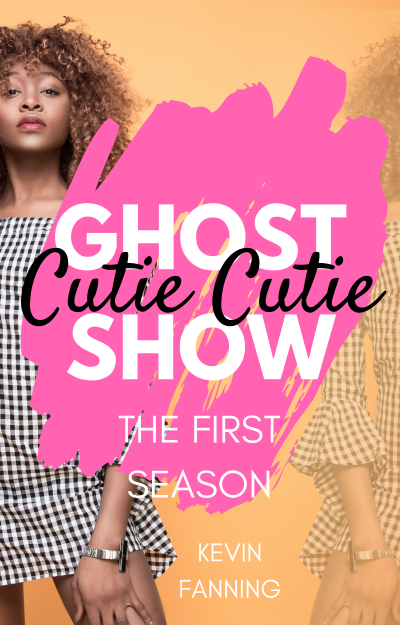 My current book is called Cutie Cutie Ghost Show – it’s about celebutante influencers and social media warfare and pervasive data harvesting. It’s basically me trying to figure out if it’s possible to be your authentic self in a world that does not encourage you to be your best self. It’s fun though. I live in Cambridge, MA with a cat named Moonlight and various other members of my family. Well, that’s about it. See you around I guess.